Shipment And Cargo Infographics Elements. 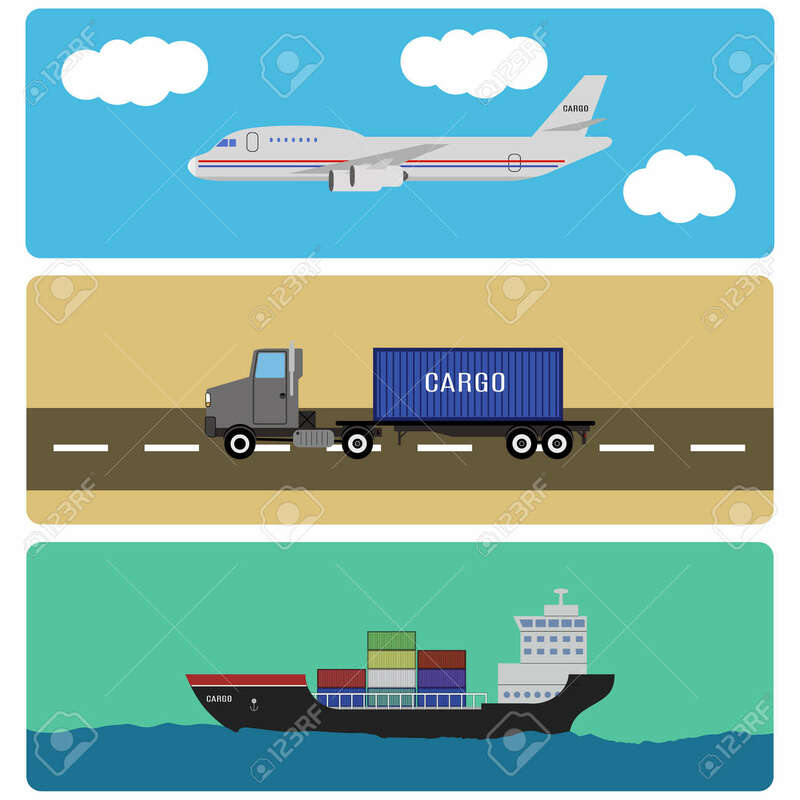 Air, Ship, And Truck.. Royalty Free Cliparts, Vectors, And Stock Illustration. Image 44052682.